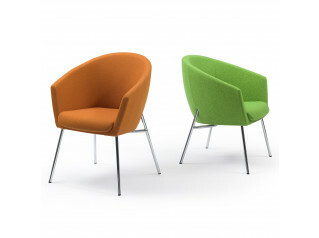 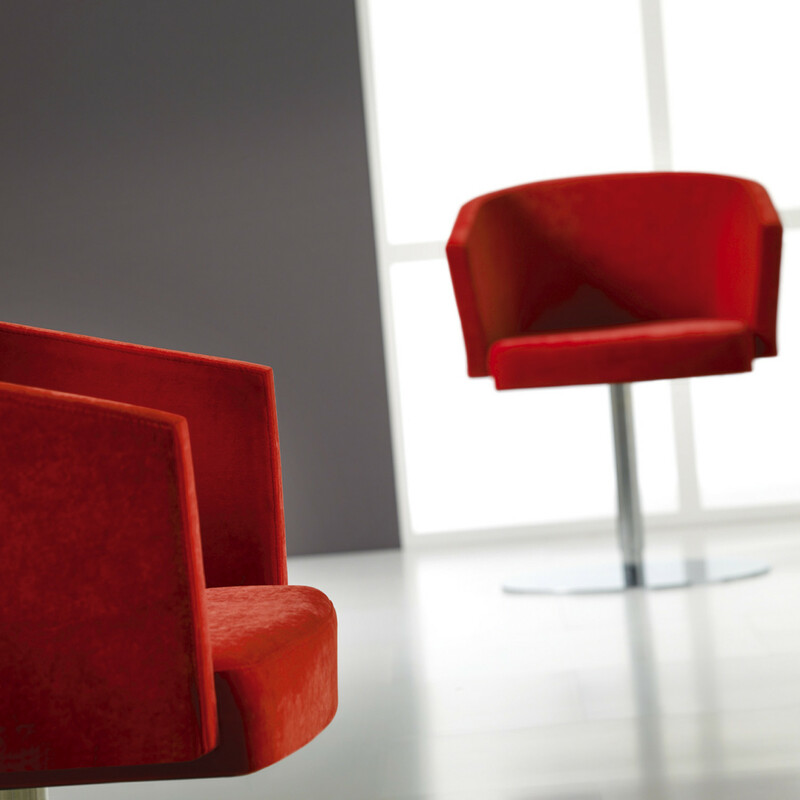 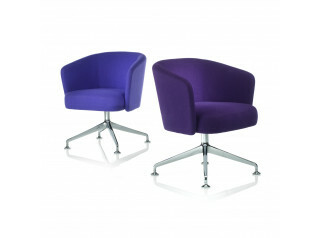 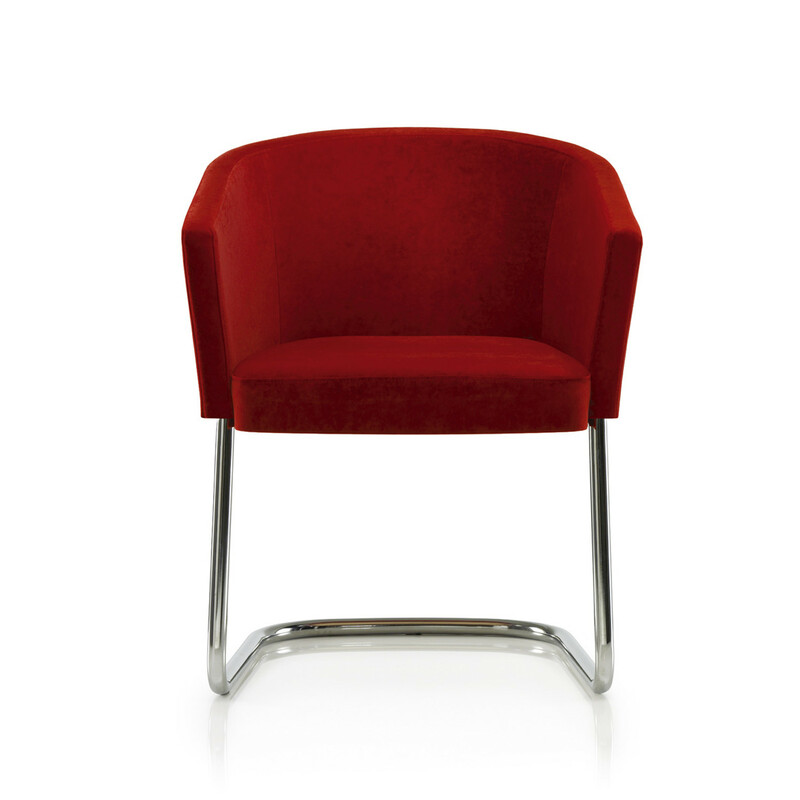 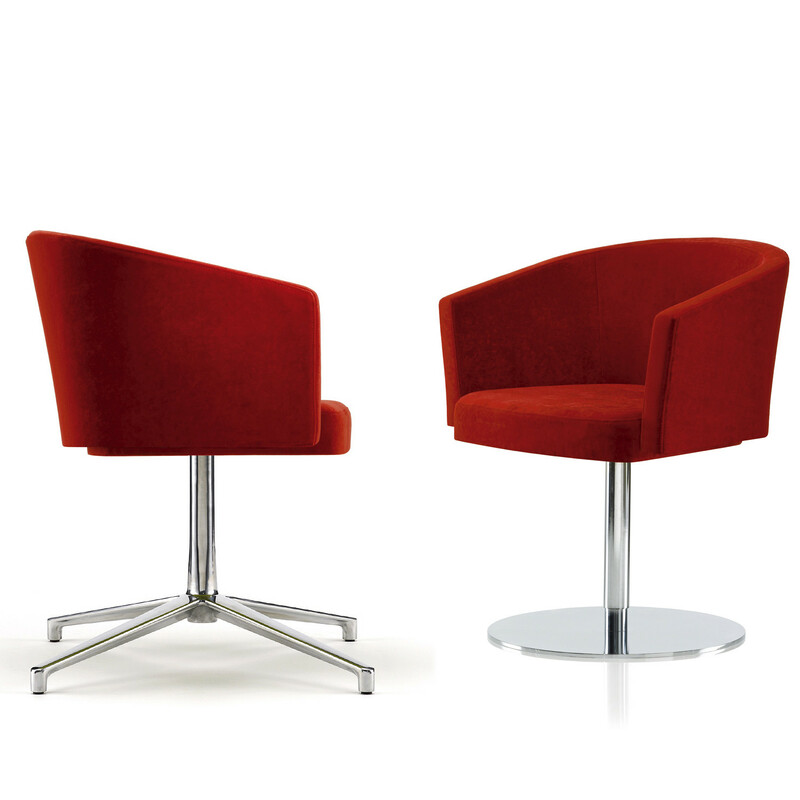 Zone Chair range is a stylish breakout and informal meeting seating that can be used to enhance interiors. 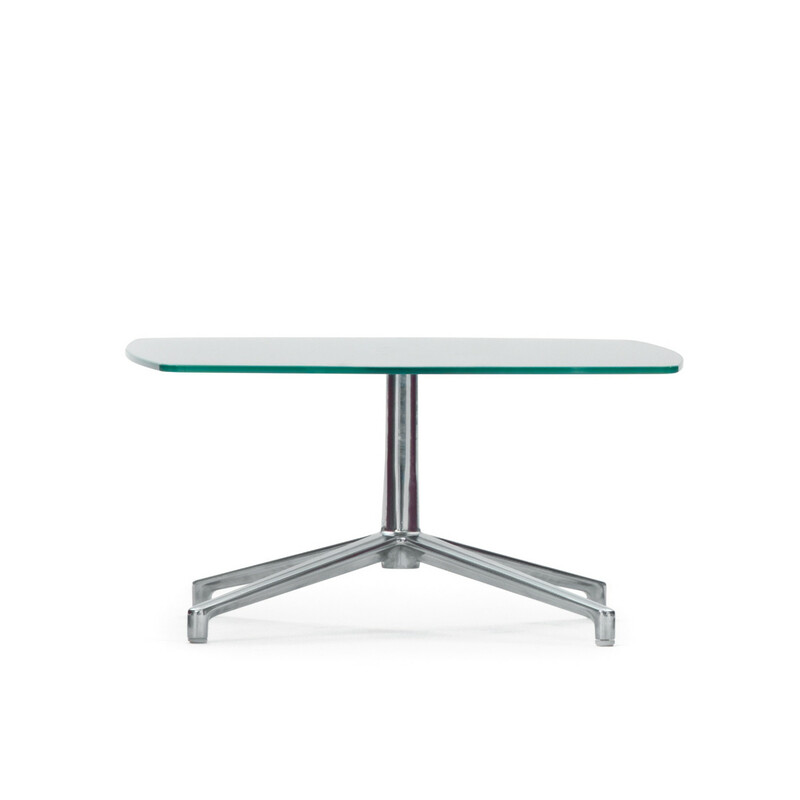 Available with three base options - chrome leg, cantilever or round base and matching Zone coffee table. 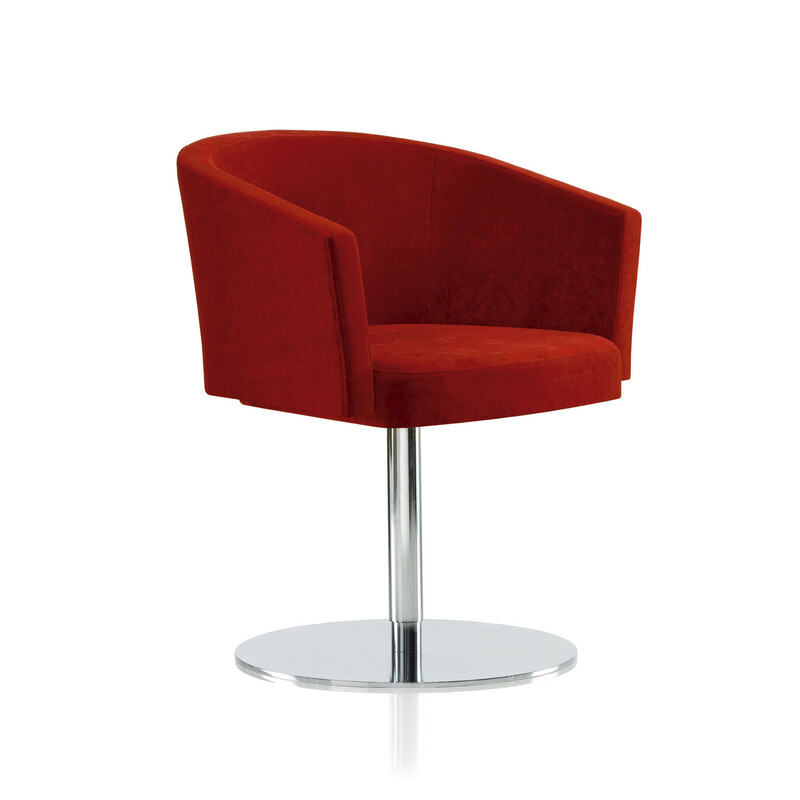 You are requesting a price for the "Zone Chair"
To create a new project and add "Zone Chair" to it please click the button below. 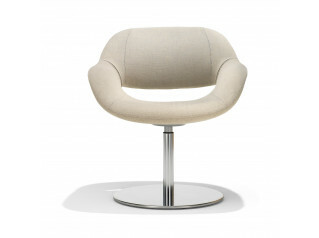 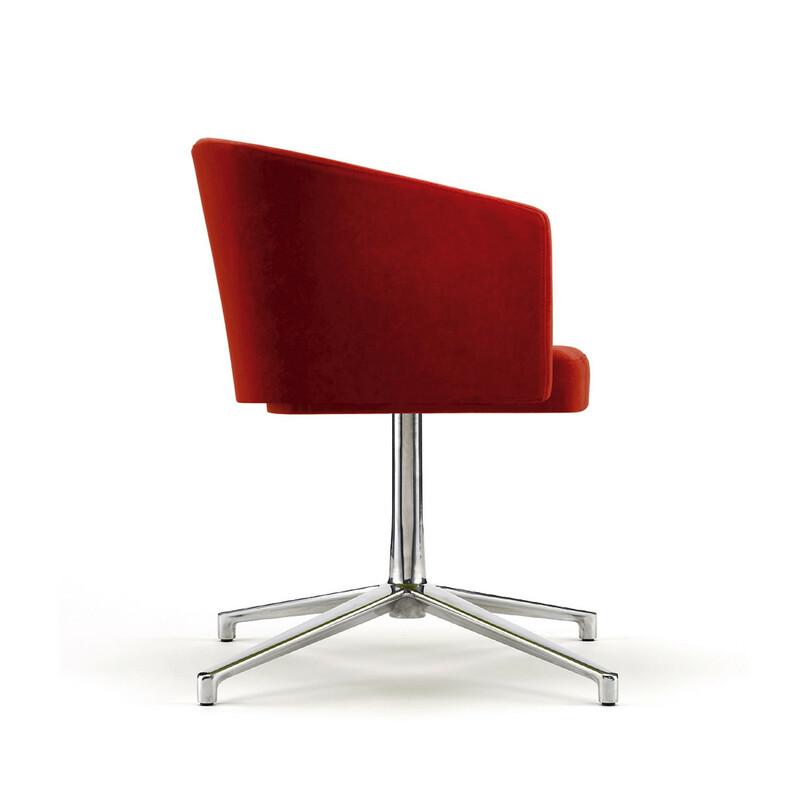 To add "Zone Chair" to an existing project please select below.